In helicopters, as in other aircraft, actuation is a safety critical system. 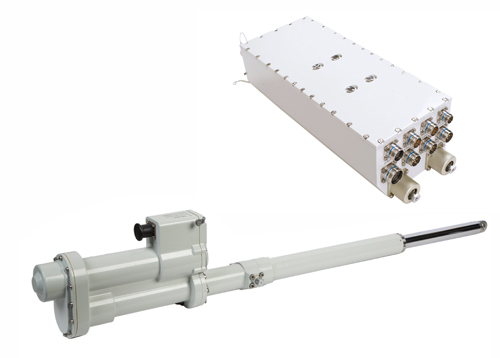 Diakont’s optimized electric servo actuators are remarkably compact and lightweight, making them a uniquely ideal solution for helicopter motion control applications such as rotor blade trailing edge flaps, onboard beam control, and gear and access doors. 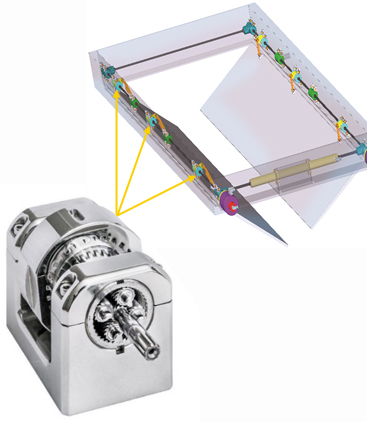 Using a unique patented roller-screw reducer, Diakont actuators deliver maximal torque values and service lifetime duration with a best-in-class weight/toque (force) ratios.Please see the tabs below for more information.